Cisco technology is dominating the IT hardware marketplace; with Cisco certifications you will have a considerable advantage in marketability. 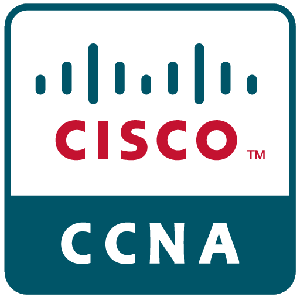 The Cisco Certified Network Associate Wireless (CCNA Wireless) validates associate-level knowledge and skills to configure, implement and support wireless LANs, specifically networks using Cisco equipment, all of which are rapidly growing areas in the IT market. Upon completion of the program, you will receive a voucher to take the Cisco 200-355 WIFUND certifying exam. In this program you will learn configuring, monitoring, and troubleshooting basic tasks of a Cisco WLAN in SMB and Enterprise networks. You will learn how to architect an entire wireless infrastructure in addition to covering SSID’s, wireless packets, RF Power and much more. This program will provide you with knowledge of Radio Frequency (RF) and 802.11 technology essentials along with installing, configuring, monitoring and basic troubleshooting tasks needed to support Small Medium Business and Enterprise wireless networks. This certification is the base level Cisco credential for those who would like to prove their wireless networking knowledge using Cisco Systems® or related equipment. All Cisco certifications have seen a rapid increase in marketability over the past 5 years, with Cisco wireless technology being especially valued. 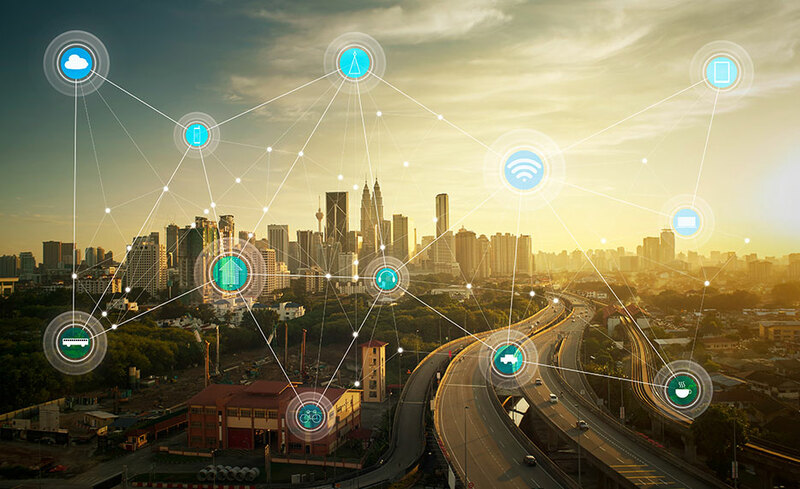 With many corporations moving to a wireless based infrastructure, this certification will give students a considerable edge in the IT marketplace. Upon completion of this program, you will be prepared to sit for the Cisco 200-355 WFUND: Implementing Cisco Wireless Network Fundamentals exam. 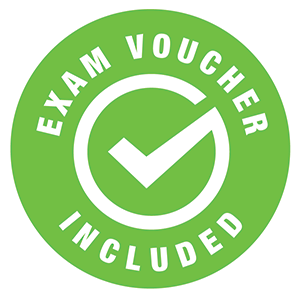 A voucher for this exam is included with this program. A valid CCENT or a valid CCNA Routing and Switching or any CCIE certification can act as a prerequisite to take the 200-355 WIFUND exam. For CCNA: Wireless exam certification requirements please click here. David Biggers, Senior IT Instructor, has been a professional IT instructor for the past four years for the US Army. He teaches a broad range of certification courses ranging from CompTIA, Microsoft to Cisco and EC-Council. Prior to working with the US Army, David worked as a Network Admin and Web Services Manager with KCTCS in Kentucky. He performed multiple jobs being on the IT team. Network Administration, System Administration, Blackboard Administration, Web Design and Web Development. Additionally, David taught part time during the evening at the college, where he instructed on Active Directory, Introduction to Computers and Networking. David has 18 years of IT experience, 17 professional IT certifications and 8 years of teaching experience. Upon successful completion of the program, you will be awarded a certificate of completion. In addition, you will receive an exam voucher for the Cisco 200-355 WFUND: Implementing Cisco Wireless Network Fundamentals exam after successful completion of the program and financial obligation. This program will prepare you for the CCNA: Wireless exam and you will receive an exam voucher after successful completion of the program and financial obligation. For CCNA: Wireless exam certification requirements please click here.